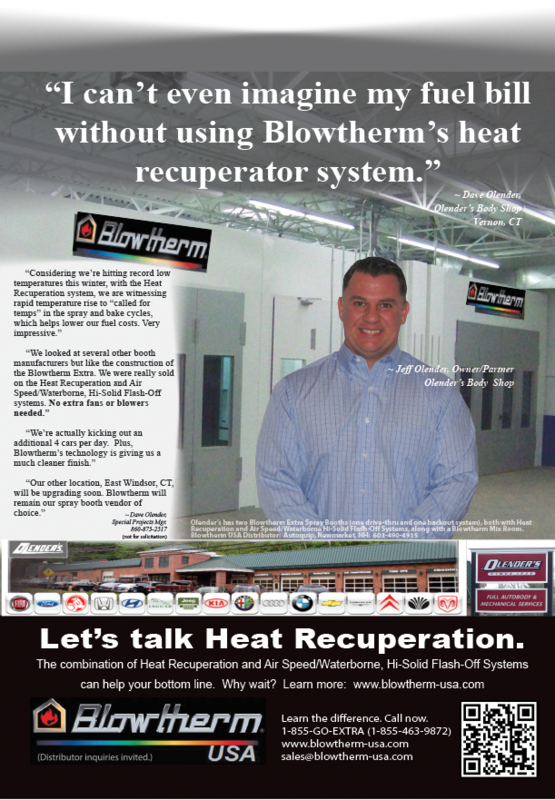 Established Distributors looking to partner with Blowtherm-USA? 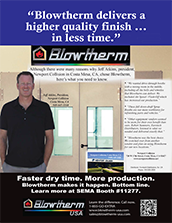 Blowtherm-USA is looking forward to seeing you again at SEMA 2019 in Las Vegas. 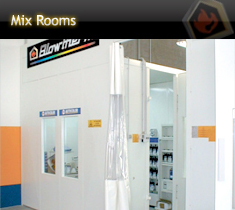 Have a project now? 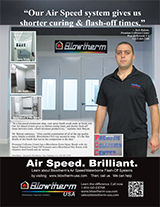 Let's talk: 1-855-463-9872. 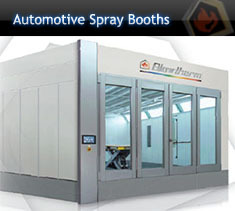 Blowtherm spray booths ... often copied, never equaled. 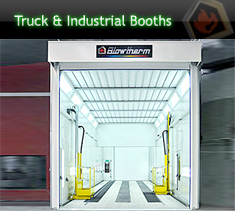 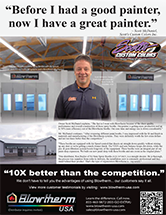 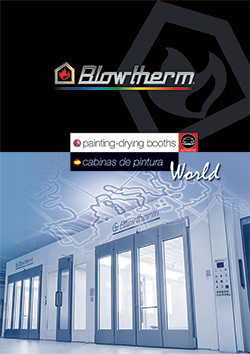 Blowtherm USA is the exclusive source for quality paint booths, spray booths, prep stations, mix rooms and related products in North America. 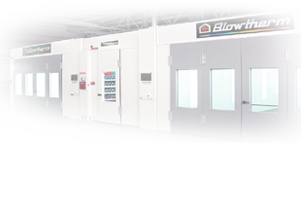 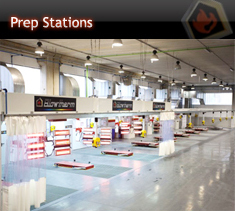 Blowtherm is known around the world's manufacturers to be among the top spray booth companies for their technologically advanced spray booth systems, utilizing the latest technologies for efficiency, productivity and waterborne curing. 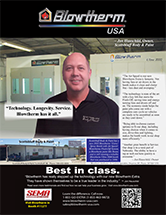 Please Contact Us for sales, parts and service or any other need you may have.